Angel Escobar | The Allen Firm, PC. 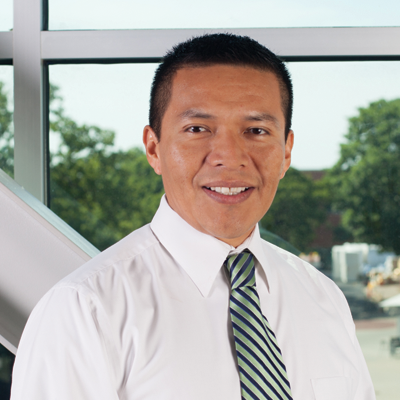 Angel Escobar joined The Allen Firm in 2013 and currently serves as the Office Manager. Angel is actively involved in the daily management and operation of the Firm. He performs accounting functions for the Firm along with time and billing matters, tax issues, human resources, hardware and software systems management and other matters relating to the operation of the Firm.